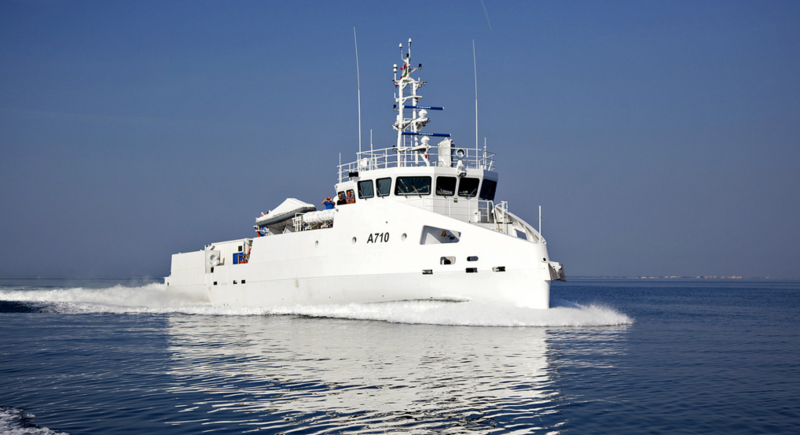 Zarzis A710 Diving Vessel finalized and delivered last August to Tunisian government. inNave took care the 3D project and the Nesting and Piping constructions designs; the ship was bild in Cantiere Navale Vittoria in Adria. Zarzis A710, which is a Diving Support Vessel, it’s a support to the security and peace keeping operations in North Africa and in the Mediterranean sea. The supply of this ship for divers it’s part of an international cooperation agreement between Italy and Tunisia, signed on April 2015.